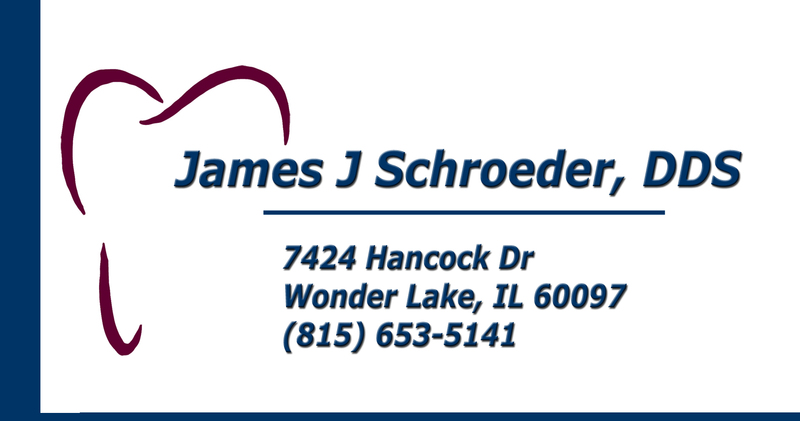 Dr. Schroeder has been creating beautiful smiles in Wonder Lake, IL since 1990. As an experienced dentist and clinician, he has comprehensive knowledge in all dental specialties. Combine this expertise with a relaxed and comfortable atmosphere; he and his knowledgeable staff are able to provide complete dental care for your entire family. Please call, or visit our office if you have important questions concerning your oral health.